A double LP with piano music by one of the most popular and famous contemporary composers - Ludovico Einaudi. Einaudi’s music enjoys such immense popularity that little introduction is needed: his lyrical, timeless and zen‐like melodies have a universal appeal, reaching non‐classical audiences all over the world. 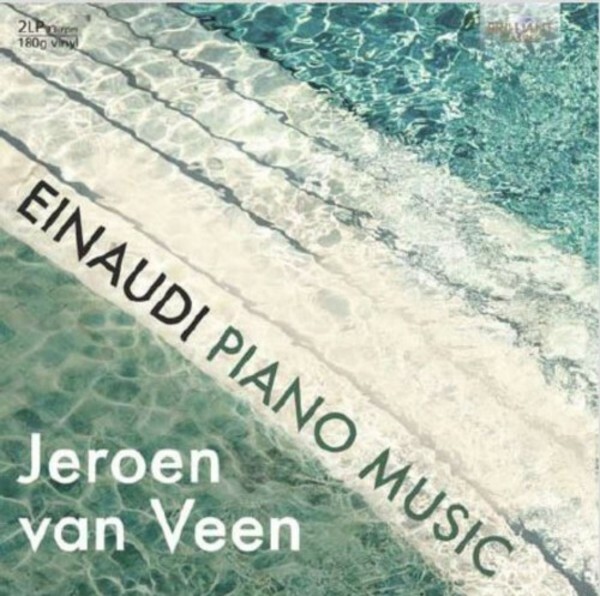 It is played by champion of Minimal Music Jeroen van Veen, whose ground breaking issues of piano works by Glass, Reich, Feldman, Adams, Pärt, Ten Holt and many others have brought him international fame.